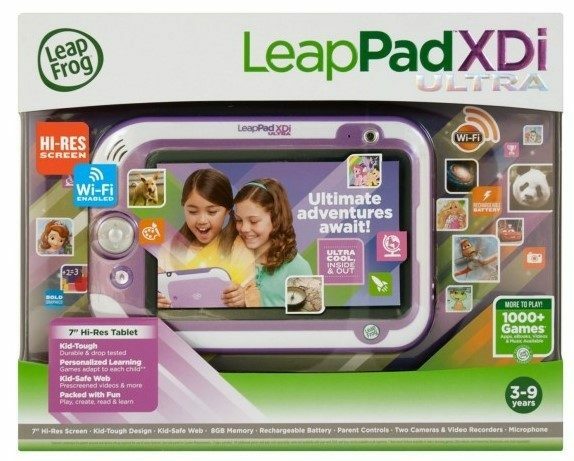 LeapFrog LeapPad XDi Ultra Just $81.96! Down From $149! You are here: Home / Great Deals / Amazon Deals / LeapFrog LeapPad XDi Ultra Just $81.96! Down From $149! Right now, you can get this LeapFrog LeapPad XDi Ultra for just $81.96 ! Down from $149.99!